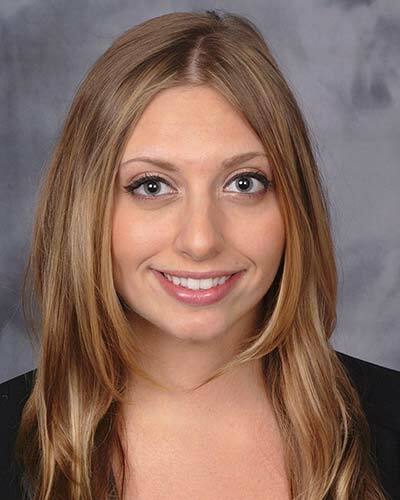 Mina Nordness (née Mirhoseini) is a third year General Surgery resident at Vanderbilt. She received a Bachelor of Arts degree from the University of California-Los Angeles (UCLA) in Linguistics and Psychology. She completed her Doctor of Medicine at the Medical College of Wisconsin in Milwaukee, Wisconsin. She is planning to pursue a career in Trauma and Surgical Critical Care after she completes her residency. Mina’s research interests revolve around the long term impact of critical illness after trauma. Particularly, she is interested in persistent inflammatory mechanisms and endothelial dysfunction and their impact on the development of dementia and chronic pain after critical illness and injury.